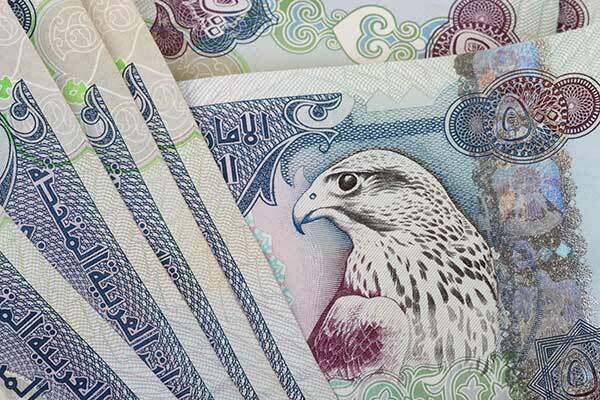 The net income of commercial and Islamic banks operating in Abu Dhabi amounted to Dh16.6 billion ($4.51 billion) during H1 of 2018, a growth of 8.4 per cent over the corresponding period last year, a media report said. The increase comes in line with the growth recorded across the UAE banking sector, reported Emirates news agency Wam, citing statistics issued by the Central Bank of the United Arab Emirates. The net profits of Abu Dhabi-based banks increased to Dh10.4 billion during the first six months of the year, up 7.2 per cent over the same period in 2017. According to banking analysts, the profits of four Abu Dhabi-based banks (FAB, ADCB, Union National Bank & ADIB) have exceeded expectations, with the four banks displaying a very positive performance. According to figures published by the Statistics Centre-Abu Dhabi, the net profits of commercial banks during the first six months of the year reached Dh16 billion, an increase of 10.5 per cent over the same period last year. The net investment income of banks operating in the UAE capital stood at Dh2.5 billion during the first half of the year, a rise of 20 per cent from Dh2.1 billion as compared to the same period in 2017. The net income of Sharia-compliant banks remained at Dh2.262 billion during H1, which is the same level recorded during the corresponding period last year.